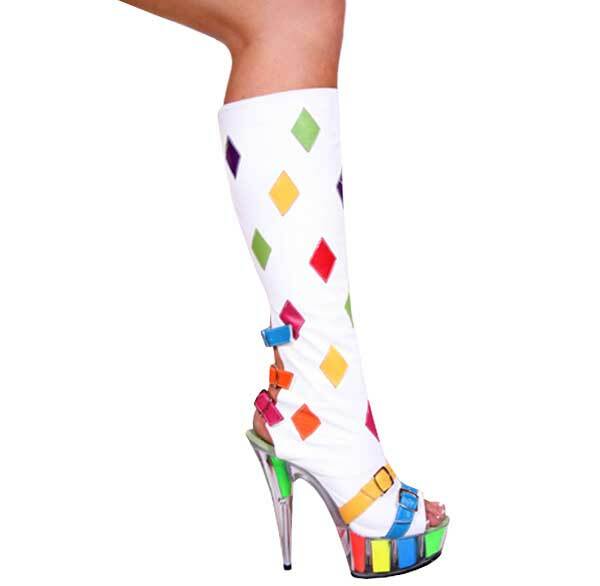 6" Stiletto Heel Sandal with 2" Platform and Strap. 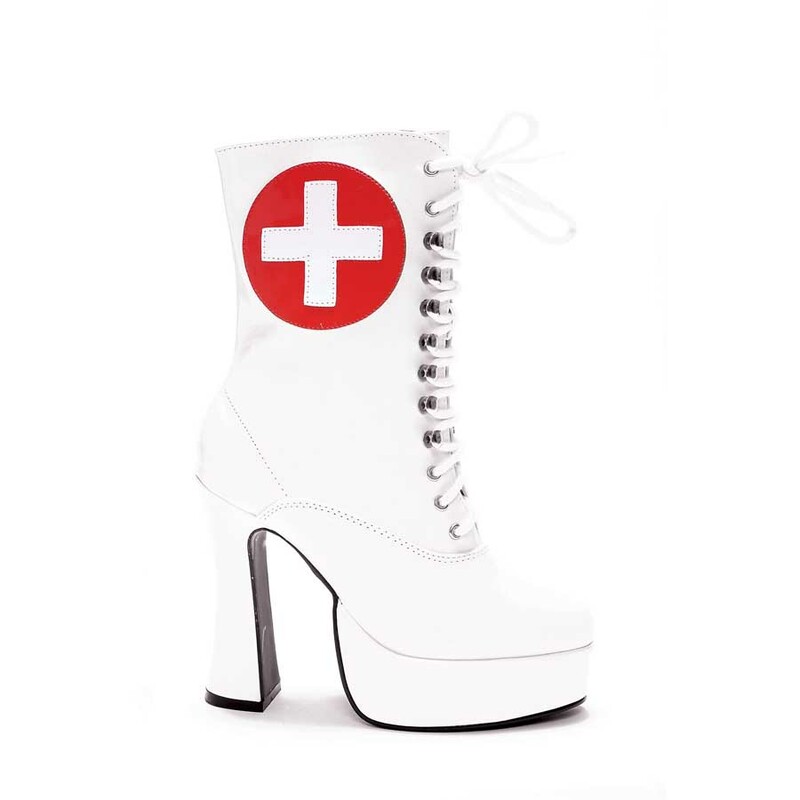 5.5" Heel with 1.5" Platform Ankle Nurse Boot W/Inner Zipper. 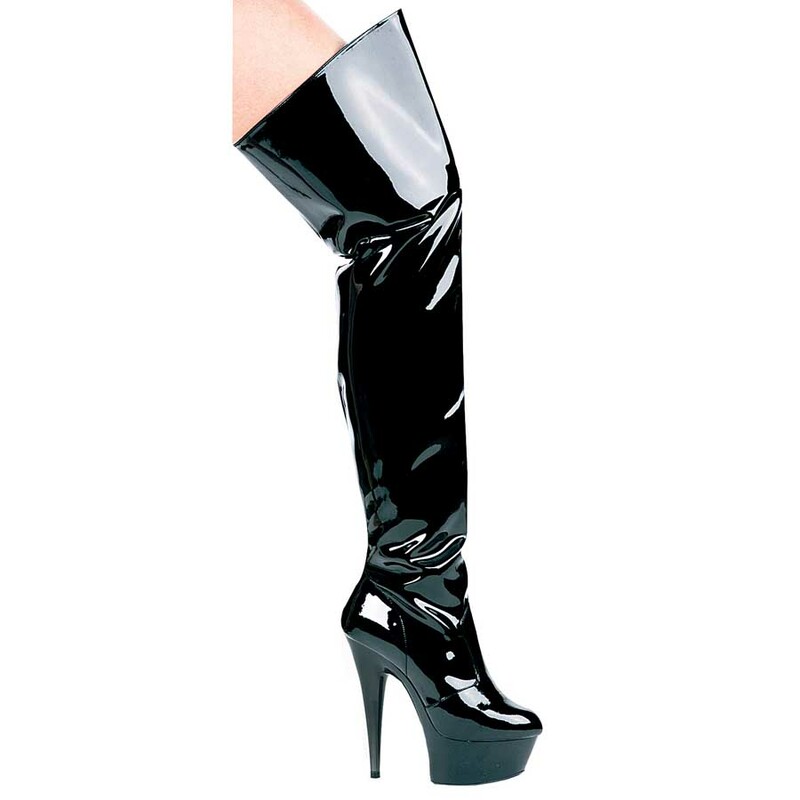 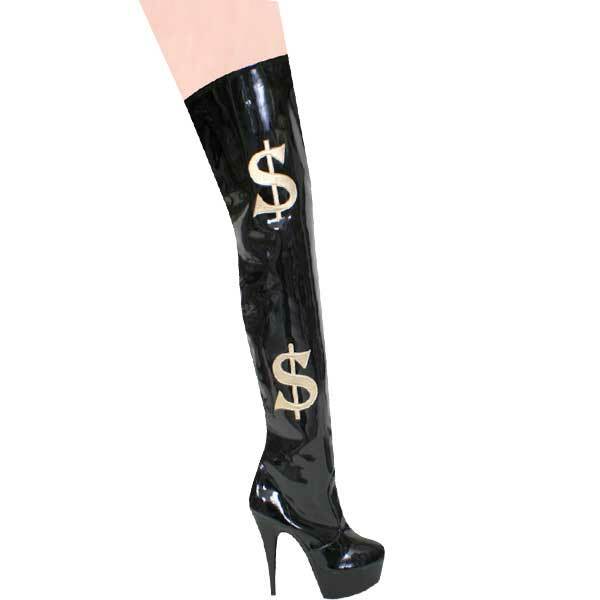 Lusty over the knee boots are stimulating to everyone that lays eyes on them. 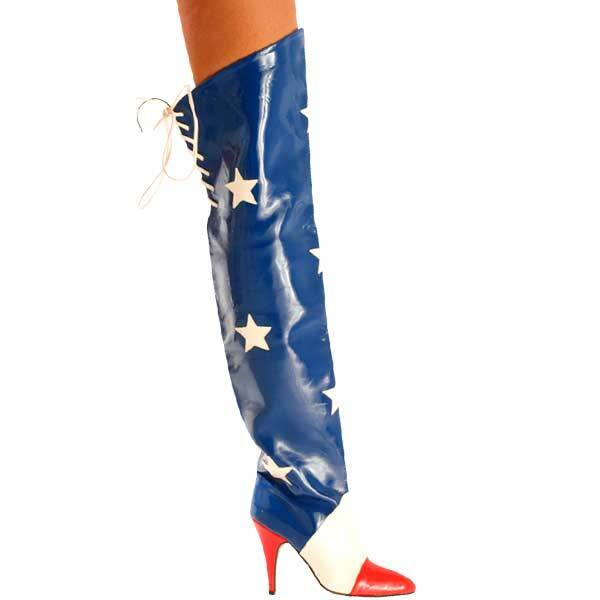 No extra stress when wearing thigh high boots might just have you thinking a little frisky by the end of the evening. 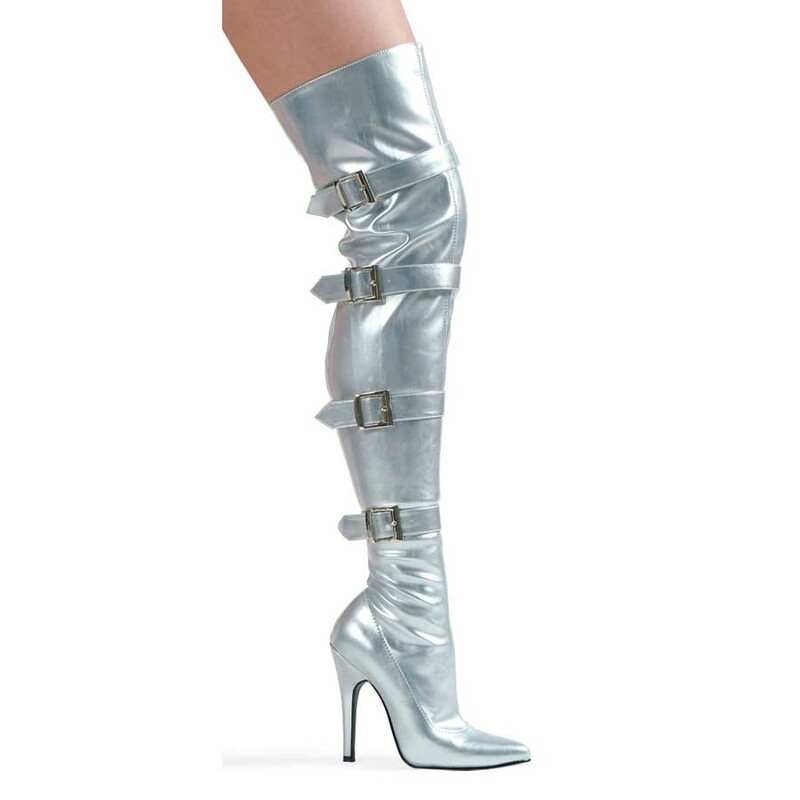 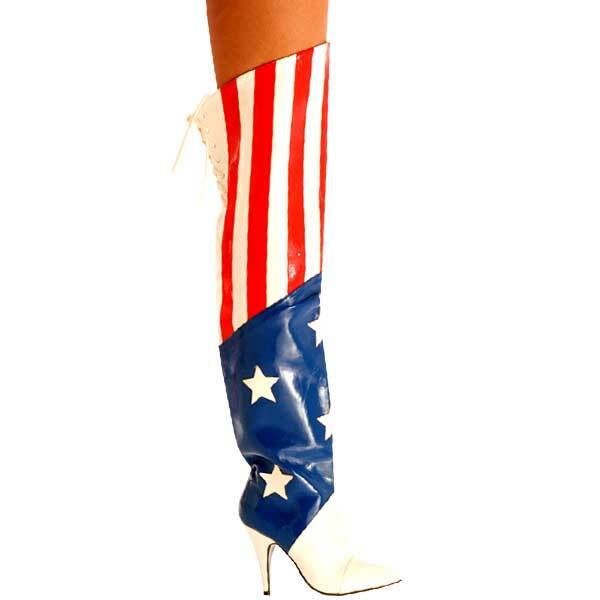 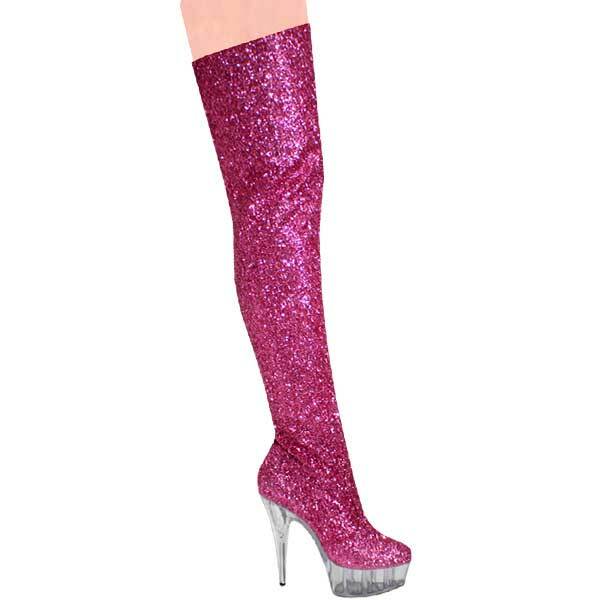 So let's get those thigh boots and get ready to work some magic. 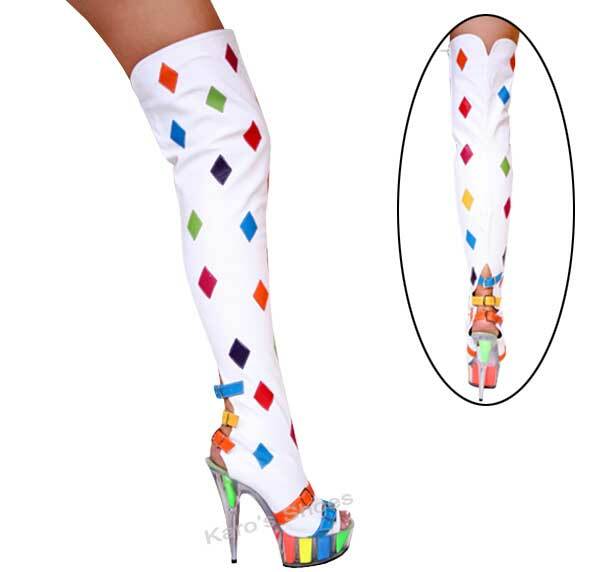 Daring styles but oh so rewarding! 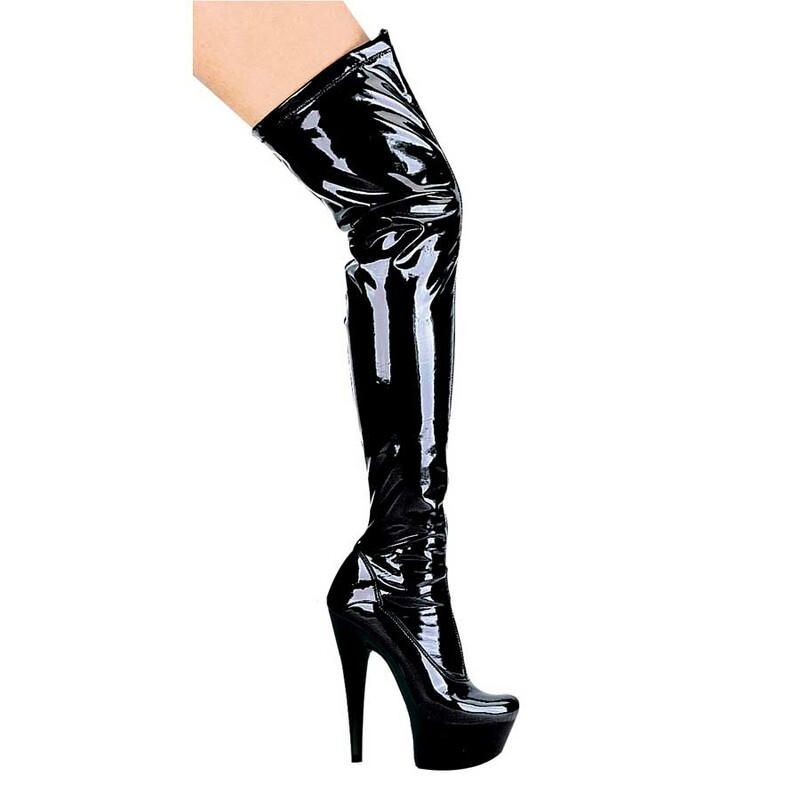 6 inch Thigh High Boot.